The Case Memorial Library, 176 Tyler City Road, has a full schedule of events for the coming weeks. Monday, September 17, 7 p.m.
Wednesday, September 19, 1 p.m.
Queen Victoria strikes up an unlikely friendship with a young Indian clerk named Abdul Karim. PG-13. 1 hr. 51 min. 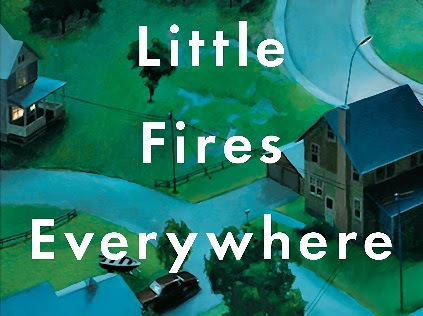 Thursday, September 20, 10 a.m.
Little Fires Everywhere by Celeste Ng. Led by Carol Davidson. Tuesday, September 25, 10:30 a.m.
Have you always wanted to email but don’t know how? In this class, you’ll create a free email account using Gmail and learn to send, receive, and organize email messages. Registration is required. Space is limited. 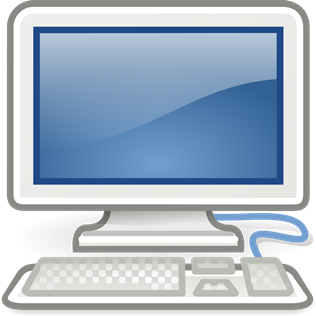 Laptops will be provided to registrants for use during this class. Tuesday, September 25, 3:30 p.m.
Are Pop Rocks and Coca Cola really dangerous to eat at the same time? 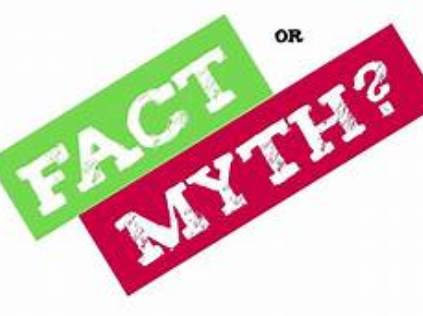 Similar to the Discovery Channel show, Mythbusters, children will conduct science experiments to decide whether there is any truth behind this myth and other popular myths. For children ages 7-9. Registration is required. Stop by the Children’s Room or call the Library to sign up! 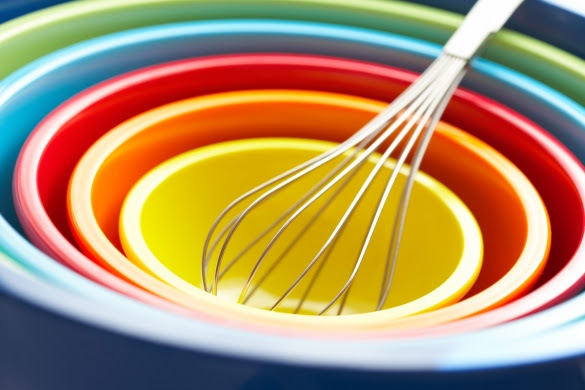 Wednesday, September 26, 3:30 p.m.
Cook tasty treats with Shop Rite’s Registered Dietician Courtney Huggins. For students in grades 7-12. Tweens, grade 4-6, will learn about virtual reality technology and be able to use a Google Cardboard Virtual Reality headset. Through smartphone apps, tweens will learn how to use the headsets and be able to play games and explore different places. 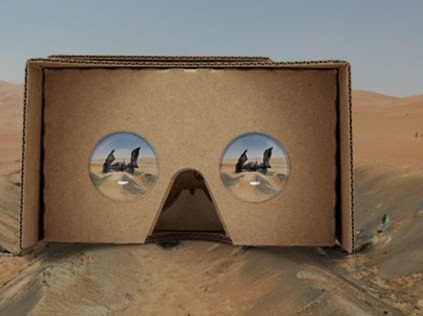 In order to use the Google Cardboard VR headsets, tweens need an Android 4.4+ or the latest iOS smartphones with a screen size ranging between 4 and 6 inches. Thursday, September 27, 3:30 p.m.
For children ages 3-5 (older siblings are welcome, too). Can a fairytale or picture book really be used to teach science? See how with Ms. Michelle! We’ll read the book together as a group, learn more about the story through our re-telling, then make a scientific craft or try some hands-on experiments together. 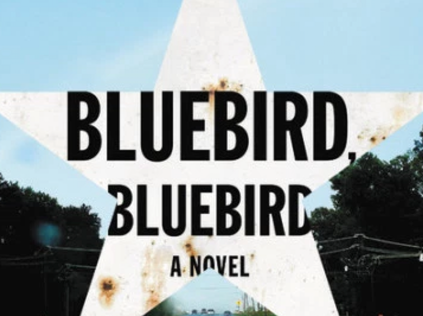 Bluebird, Bluebird by Attica Locke: Texas Ranger Darren Mathews travels up Highway 59 to the small town of Lark, where two murders–a black lawyer from Chicago and a white woman–have stirred up a hornet’s nest of resentment. Darren must solve the crimes before Lark’s long-simmering racial fault lines erupt. Discussion led by Librarian Samantha Jasulavic. Check for copies at the Circulation Desk.